Health care in India is in a state of an enormous transition. The government is making it affordable and accessible to every Indian by rolling out the world’s biggest publicly-funded health care scheme—Ayushman Bharat. This scheme caters to a large share of the country’s population that is struggling to access basic health care requirements. Majority of Indians were either self-financing health care-related costs or were covered by group health insurance provided by employers. Medical inflation is increasing by approximately 15 per cent annually, forcing people to buy health insurance. Many people are realising the importance of having an individual health insurance plan, because of spiralling medical costs, increasing lifestyle diseases and evolving technologies for quality health care. Health insurance is a protective tool that not only ensures the best treatment possible, but also efficiently brings down the mortality rate. 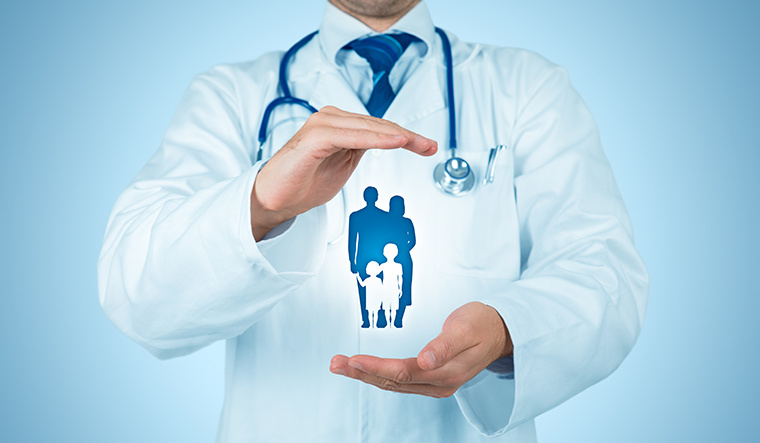 Consequently, for the general insurance industry, health has been one of the fastest growing categories. The industry collected Rs37,897 crore as health insurance premium in 2017-18, registering a growth of 23.2 per cent over the previous financial year. Incidentally, many who did not have a health insurance cover have started purchasing it. Those having health insurance are going for comprehensive health insurance plans by opting for additional covers like super top-up cover and critical illness cover. This ensures that customers get higher tax gains, while preventing the need for out-of-pocket spending when faced with a medical condition. Insurers, in the last two to three years, have refined traditional health insurance policies by making them comprehensive. They have included provisions to cover worldwide emergency care, alternate treatments, maternity, psychiatric treatments and for seeking second opinions. Today, given the increase in lifestyle diseases, customers are ensuring that their insurance cover is adequate. We are seeing an increase in the demand for policies covering organ transplant and critical illness like cancer, with significant emphasis on health maintenance and preventive measures through wellness activities. Keeping in mind the rising medical inflation, where an existing health insurance coverage may not be adequate, insurers are also offering super top-up covers that act as an additional cover to the existing policy. Top-up policies are popular among corporate employees, as they are covered under corporate policy for basic cover. To provide holistic health care solutions, insurers have started creating a collaborative ecosystem around preventive care and long-term relationship with customers. They are providing comprehensive health maintenance facilities and wellness platforms where customers can store, monitor and track their health records through mobile applications. Health insurance is also undergoing a transformation with tremendous technological developments in the health care space. Increasing adoption of connected devices will enable insurers to provide personalised health solutions to their customers. In recent times, rising interest in wearable connected devices based on Internet of Things (IoT) and mobile health devices has shown that irrespective of their age-group, Indians are keeping a tab on their health. The technology, with the aid of smartphone applications and medical devices, is allowing individuals to continuously track everything from blood sugar levels to blood pressure, and physical activity, and manage chronic conditions. The insurance industry is actively looking at including wearables or app-based health monitoring features in health insurance, which will help it get insights into customer behaviour. Underwriting and claims will become more automated, thus leading to continuous engagement with the customers. We will see significant improvement on the distribution front, too. The explosion of technology, backed by the increase in internet and mobile telephony, provides a low-cost opportunity to insurers. It will allow insurers to leverage the success of online banking and e-commerce, consequently building an online product bouquet that engages customers and enables them to buy insurance. Insurers are leveraging the existing health insurance architecture with better technological integration with hospitals to improve claim servicing, health verification and hospital verification. Insurers are also negotiating health packages with hospitals for defined treatments to control out-of-pocket spending on health care. 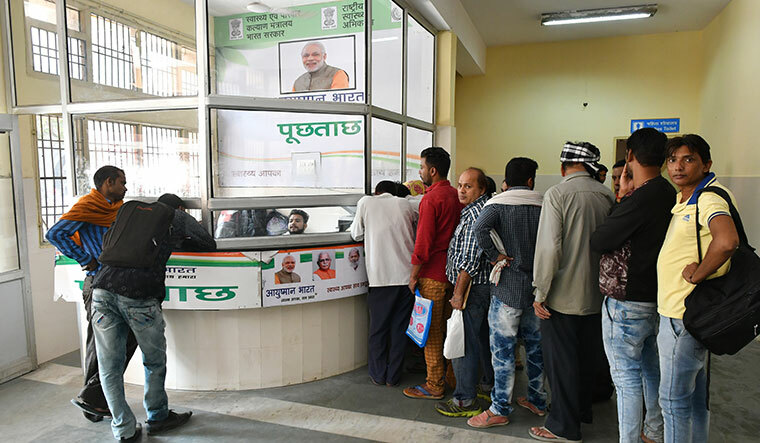 This approach will broaden the reach in terms of adding more hospitals to the cashless network, so that policyholders can make use of timely intervention. Health insurance will move beyond being just a hospitalisation cover to a collaborative health maintenance cover, with insurers helping policyholders manage their health better and stepping in even before the policyholder falls sick. Insurers will, therefore, play an active role as a health guide by offering a host of wellness benefits like special monitoring tools for those with pre-existing diseases, health check-ups, customised diet plans. This will ensure that insurers are not just part of the customer’s treatment, but also play a role in their wellness and overall health maintenance. Your insurer’s role will not be limited to simply underwriting risks or approving claims, but also reducing the health care risks through preventive and pertinent care. Adidamu is chief technical officer, Bajaj Allianz General Insurance.